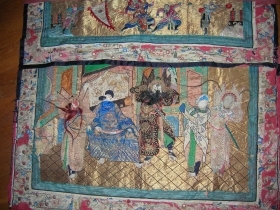 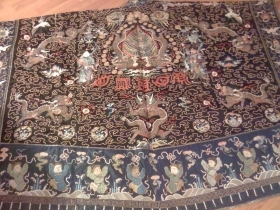 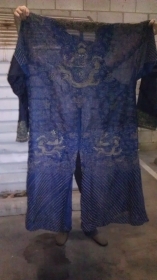 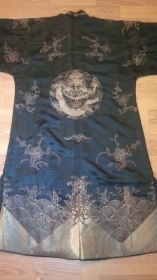 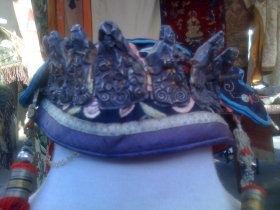 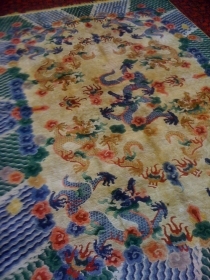 Chinese Old Dragon Robe excellent condition. 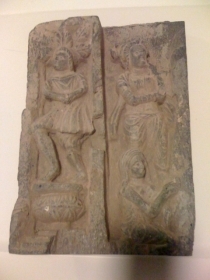 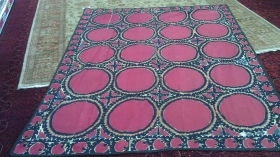 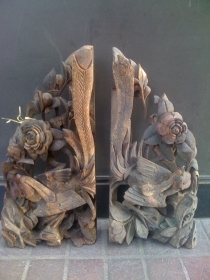 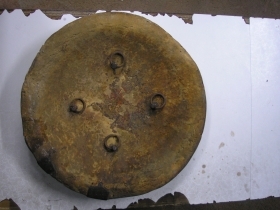 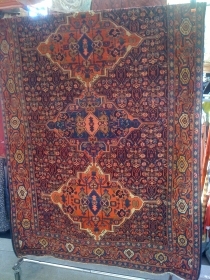 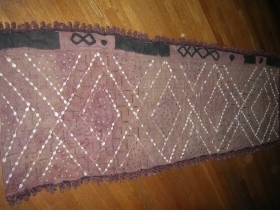 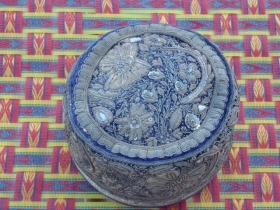 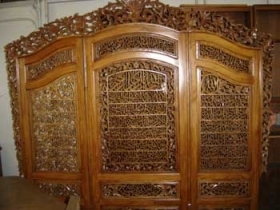 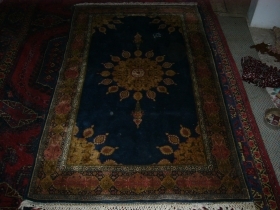 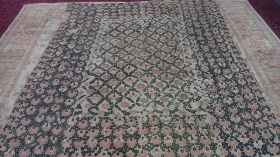 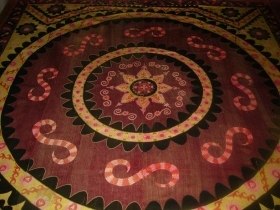 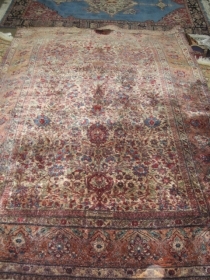 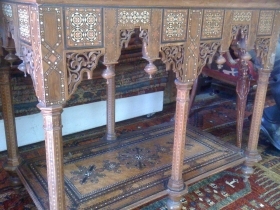 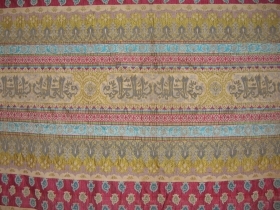 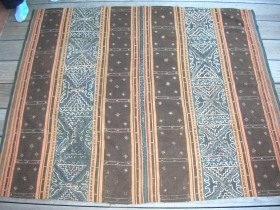 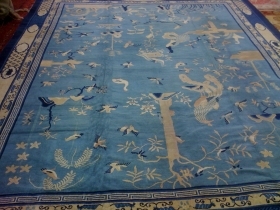 1920Sina excellent condition Size: 82x52. 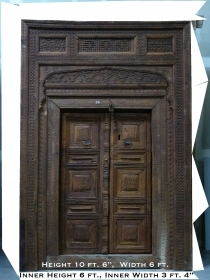 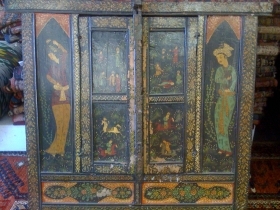 19th Century Persian door excellent condition Size: 36" l and 23''t. 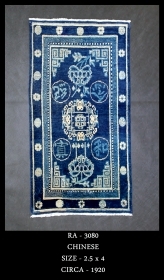 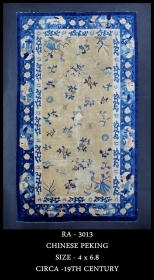 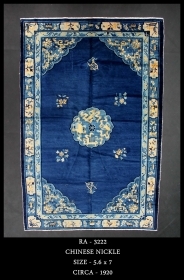 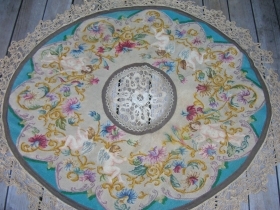 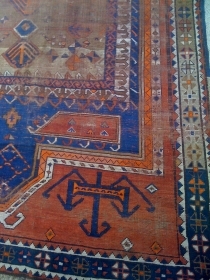 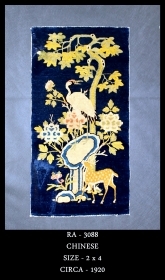 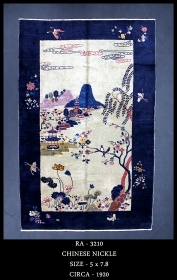 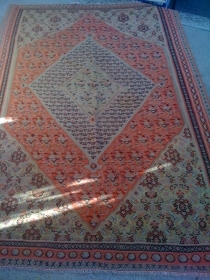 1880s Chinese Peking Rug very good condition Size: 9x 11.8. 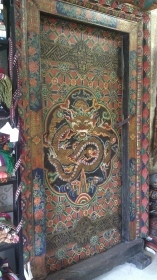 18th Century Tibet Door size: 68" x 48"
old European Tapestry. 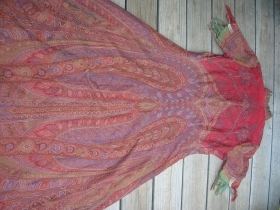 Excellent condition rage size: 11.5 x 5.5. 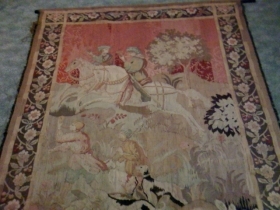 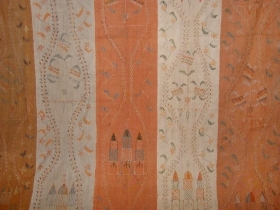 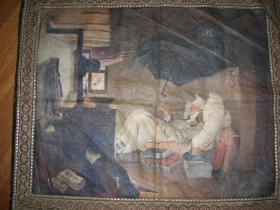 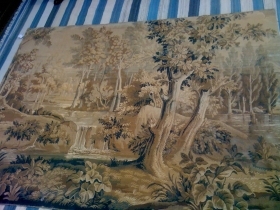 French Tapestry 100 to 200 years old in a fairly good condition, 10ft. 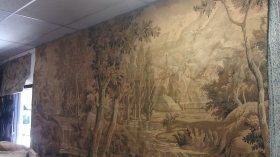 x 6ft. 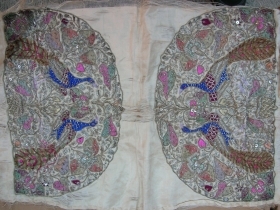 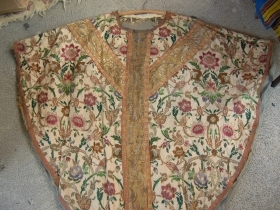 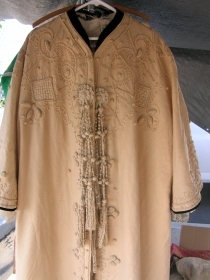 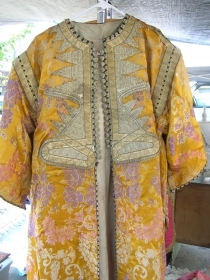 Old Afg coat with beautiful silver embroidery on it. 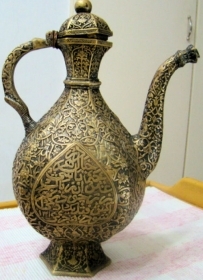 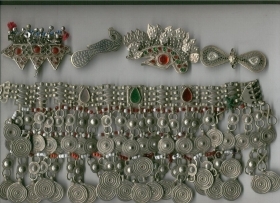 Old Jewelery from Swaat pakistan. 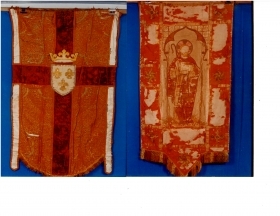 christian processional banner 18th/19th century Probably Russian (French?